Wow! what can we say!? 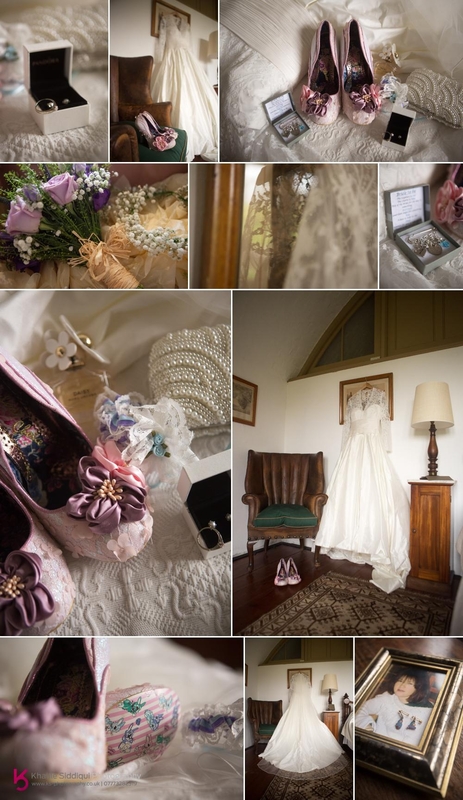 we absolutely loved looking through our blog and wedding photographs, which capture our special day so perfectly! 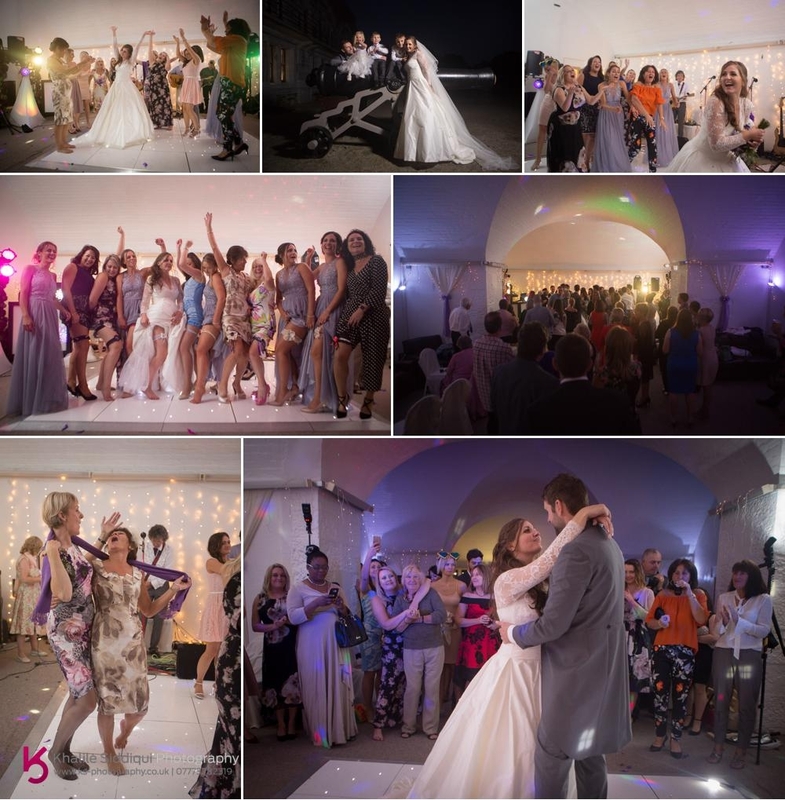 The day itself just seemed to whizz by in a blur of champaign, love and confetti, but with your help we will always be able to hold onto the most amazing moments, each one captured so beautifully and with such natural elegance. We particularly enjoyed getting a peak at what the other had been up to that morning! 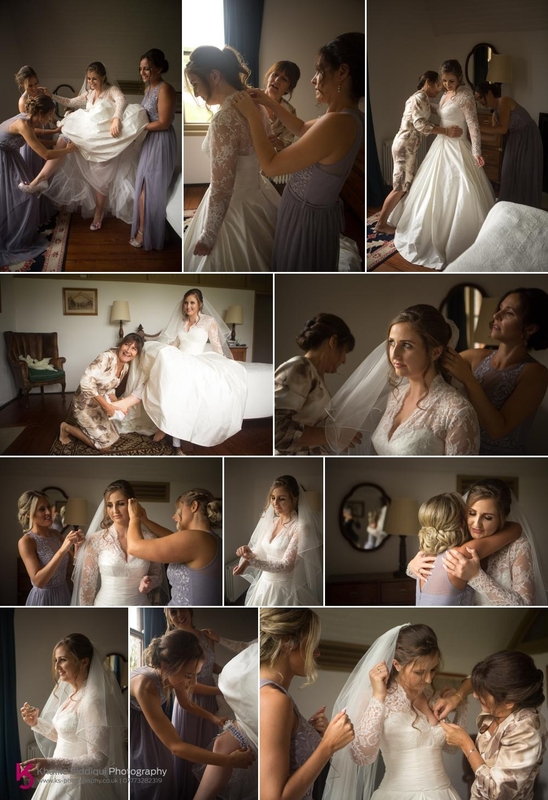 Thank you so much for everything you have done to ensure we got the best possible photographs of our day; from the pre-wedding chats, to helping me organise some last minute details (making sure my sister's photograph was in the right place meant so much to me). You made us feel so comfortable and offered guidance and reassurance throughout, always with a friendly smile! You really did fit in like part of the family and our guests loved you as much as we did. 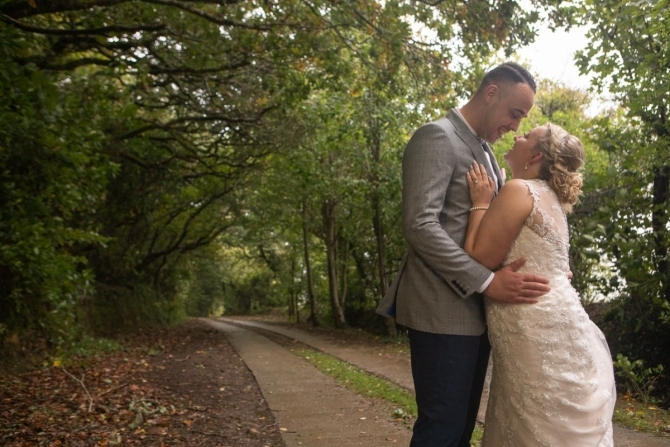 Rachel & Luke got in contact with us regarding the photography for their Crownhill Fort Wedding after receiving a couple of separate recommendations. 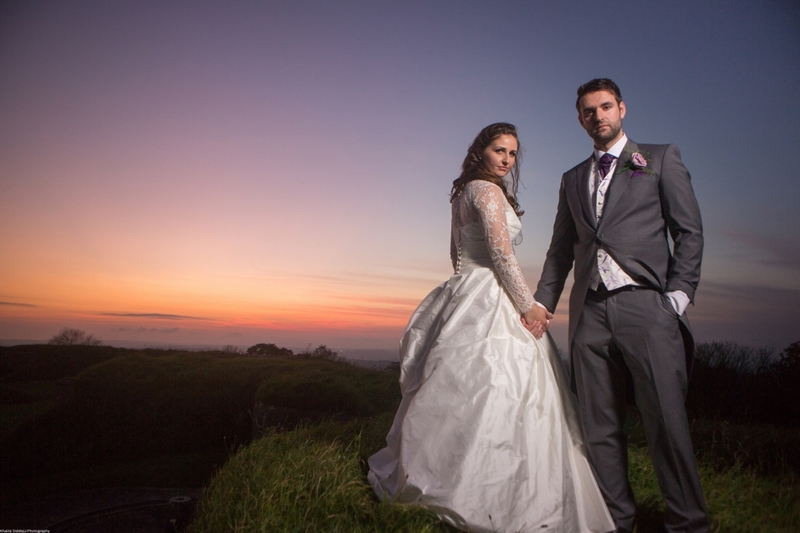 I was so excited to hear from them, as I first visited Crownhill Fort back in 2010 when we first entered The Westcountry Wedding Awards under The Best Designer Wedding Photographer. 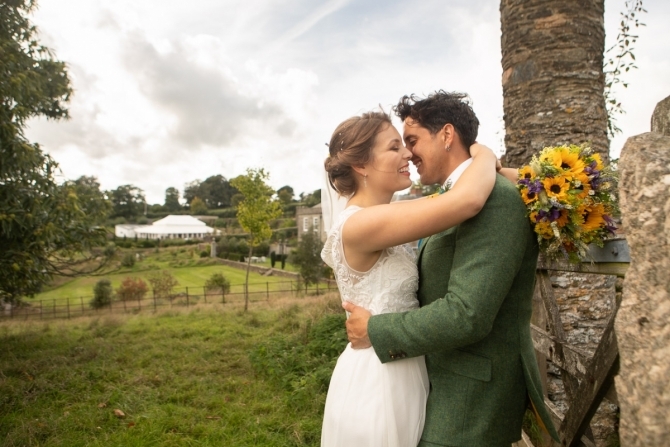 We didn't win that first year as our website let us down in the markings, but since commissioning a new website we've won the title three times since, which probably didn't hurt with convincing Rachel and Luke that they'd found the right photographer. When I actually got to meet Rachel and Luke for the first time it was at the fort, and being as I'd not shot a wedding there before I had a little tour, and my stomach flipped when I got to see the officers quarters that Rachel and the girls were getting ready in. It was beautiful and the quality of light blew my mind! Most wedding are emotional, but Rachel and Lukes was particularly emotional as Rachel was one of three sisters but one of her sisters passed away a couple of years ago, and so Rachel had plenty of reminders to have her lost sister involved in the day, like a framed portrait of her on display during the ceremony and wedding breakfast. Also she and her sister Jenny both wore an Eeyore earring each hidden on them, that were their sisters favourites pair. 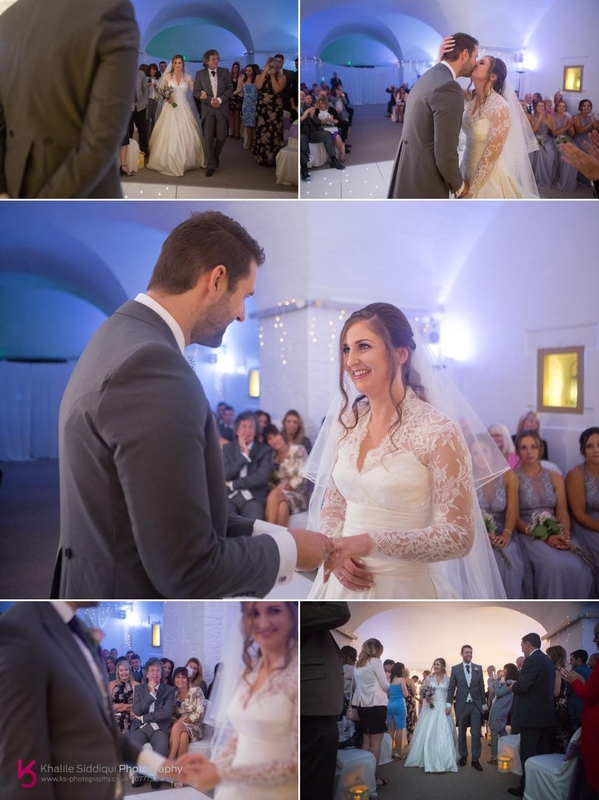 Rachel had bought her elegant full length gown from Sam Cox Bridal, with lace covering her arms and bodice she chose so well to go with the location of her wedding. 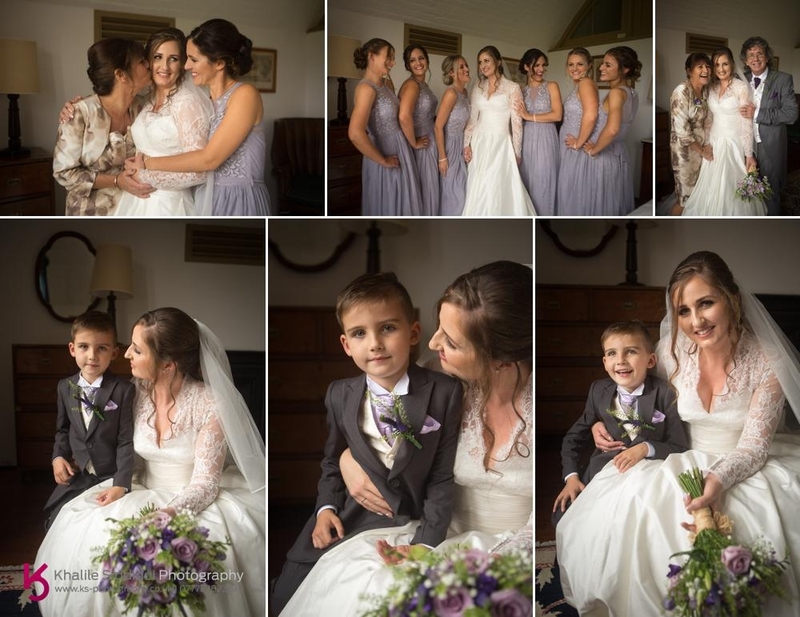 And for hair she chose Hands & Tans in Liskeard, choosing Rapture for her and the girls hair, and finished their look off with Flowers supplied by Rachel's Flowers. Having six bridesmaid things could have got kind of manic with Rachel getting into her dress, so she asked her mother and sister to help her get into her dress, and then we invited the rest of her crazy gang of girls who have been friends since primary school to join us and help her get the finishing touches on. 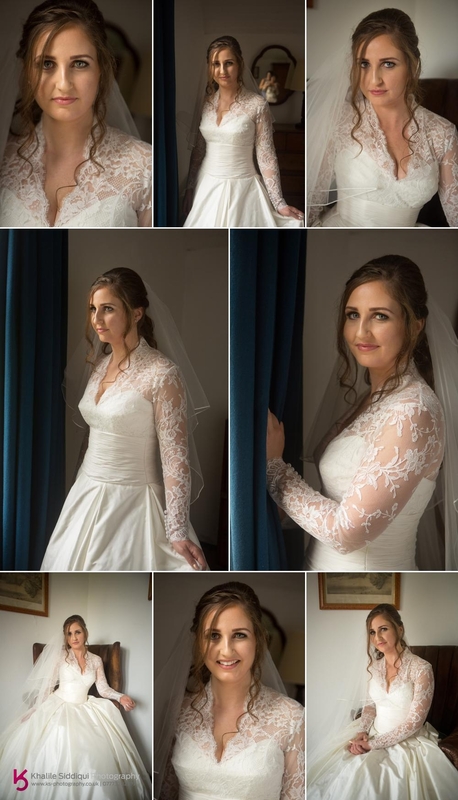 I have to say Rachel looked absolutely stunning!!!! 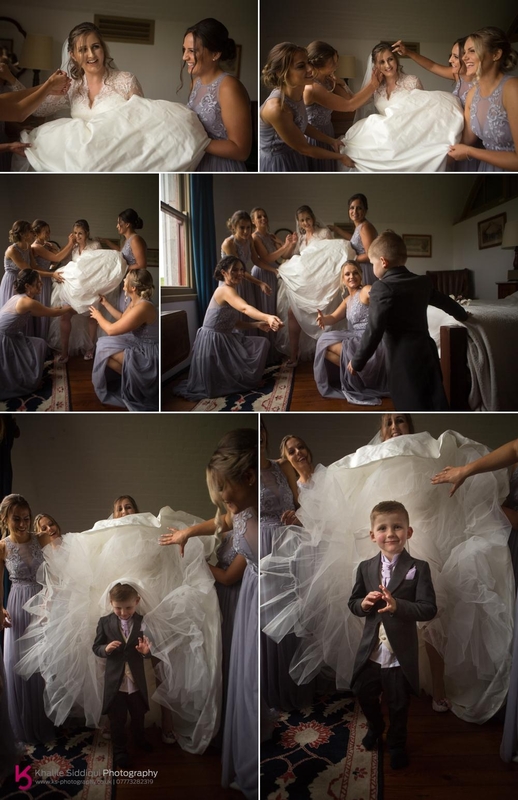 I always like to try and get some relaxed group and family shots with our brides and with this playful bunch things were made SO easy!!! Rachel and Lukes three kids were even keen on getting involved. 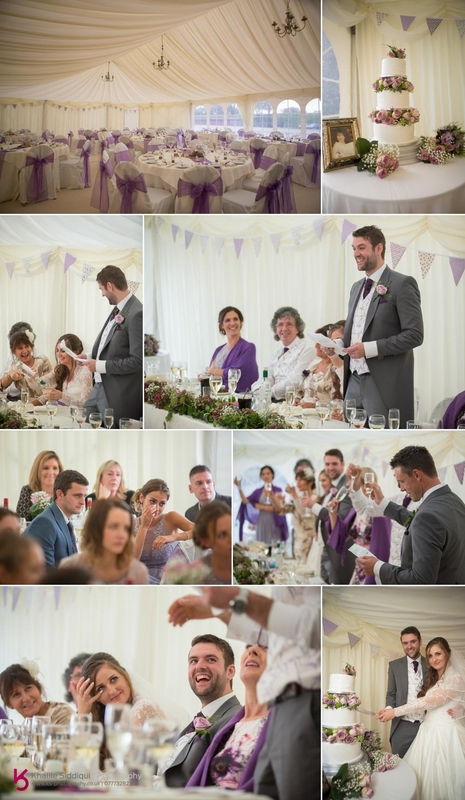 But before we knew it, it was time to head over to Luke and their guests for the ceremony. 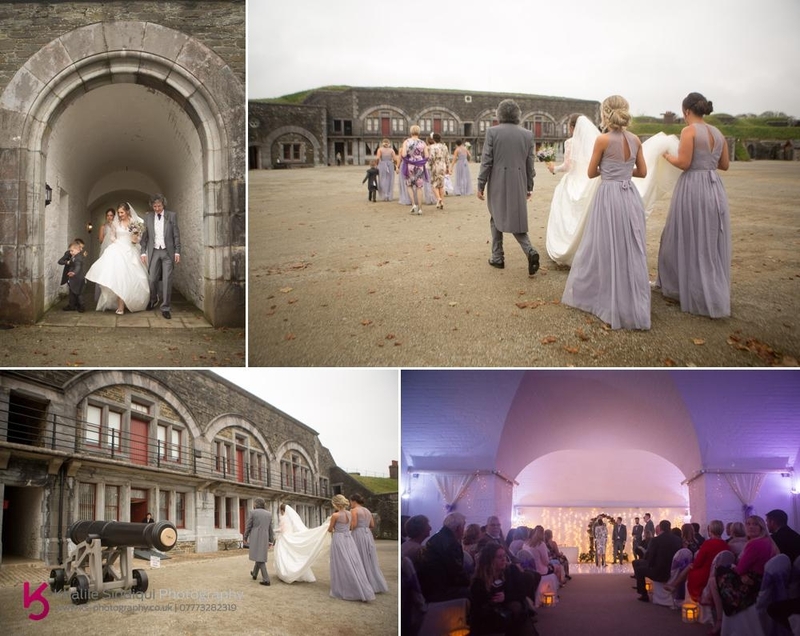 The fort is certainly a very unique location to get married in, there was such a sense of occasion on entering the ceremony room. Despite being the middle of October it was really mild so after the ceremony we headed straight outside to have drinks confetti and the group photos. 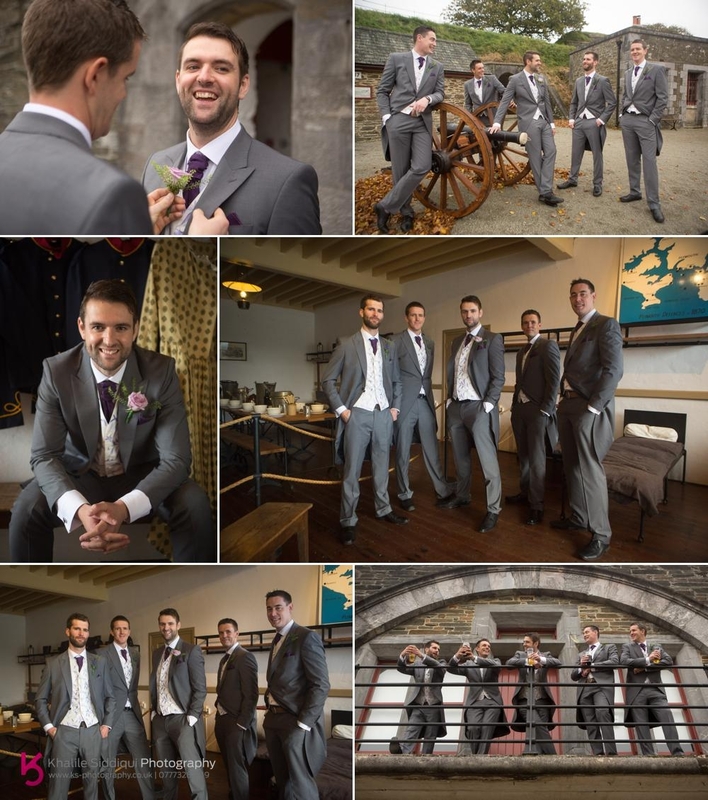 Once the group photos were done, the guests were taken on a tour of the tunnels at Crownhill fort, so we made the most of the opportunity to do a very quick photo shoot by one of the working canons. 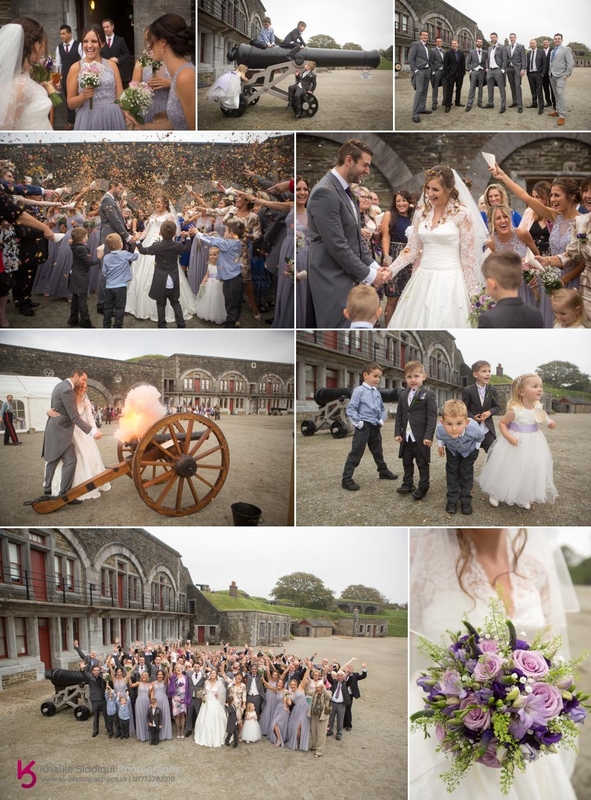 And to announce the start of the wedding breakfast put on by 'Orange Chilli' Rachel and Luke fired the same canon. 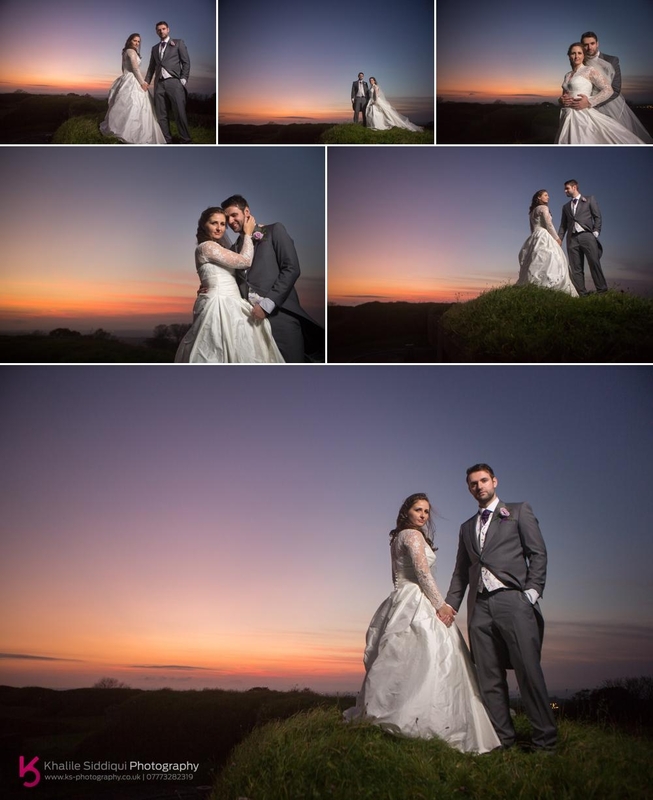 During the wedding breakfast the sun put in an appearance and it turned into a beautiful golden evening, which really disappointed me as the wedding breakfast started a bit late and so the sun started to get lower and lower and just when I thought we'd totally missed our opportunity to get some beautiful photos Rachel and Luke came out and we manage to capture these beauties! In the evening we were treated to Rachel's dad's band called Shamrock performing Irish folk music to entertain the guests into the evening. Dearest Rachel and Luke, well what can I say but WHAT AN AWESOME WEDDING. I had such an amazing day, and hope you did too! 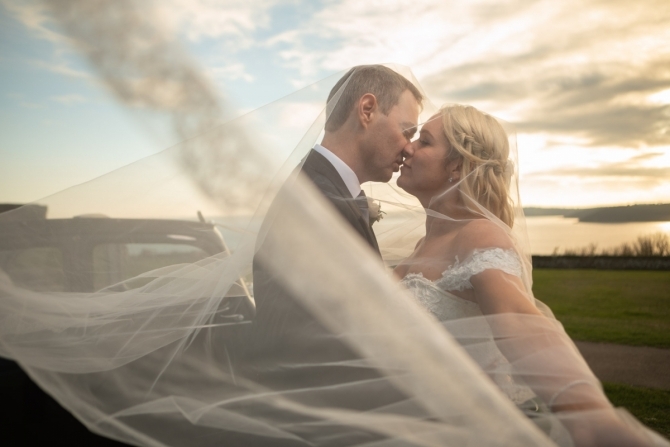 If you're planning your own wedding why not make an enquiry or visit our main weddings page as you'll find loads of really useful information on there, and we really would love to travel to your wedding, wherever that may be!